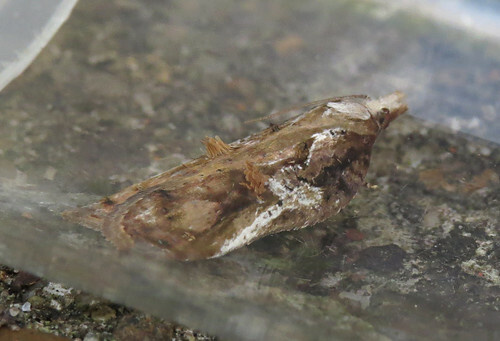 Following the most successful moth summer ever since consistent recording began at Tophill Low NR in East Yorkshire back in 1992, the autumn began with more success in the form of this Acleris cristana trapped on September 1st. 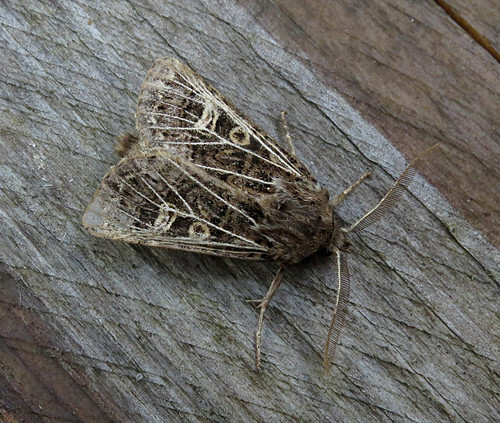 A Yorkshire scarcity with 15 documented county records. 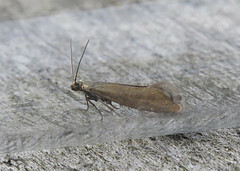 This Phycitodes maritima was trapped on the same date, a new species to be recorded on site in May, this individual was the third of the year. 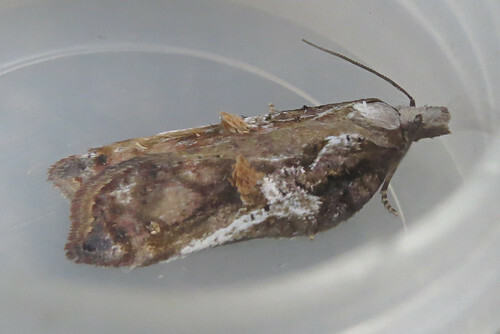 Feathered Gothic Tholera decimalis is another site scarcity. 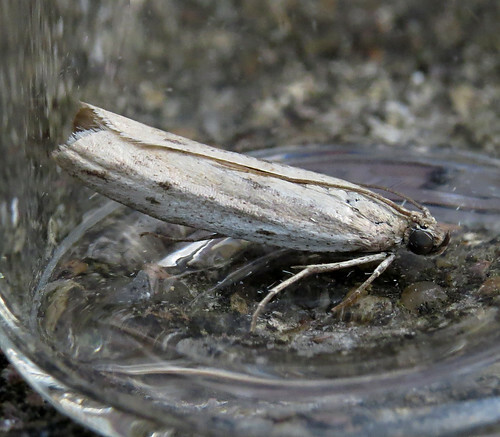 This one taken overnight on the 4th the fifth site record since it was first seen in 2002 and this was the first individual attracted to the lights since 2013. 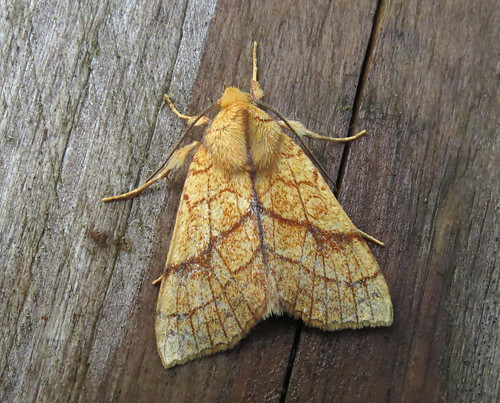 The 7th saw this Orange Sallow Tiliacea citrago make the year list – the fifth Tophill record since 2003 and the first since 2015. 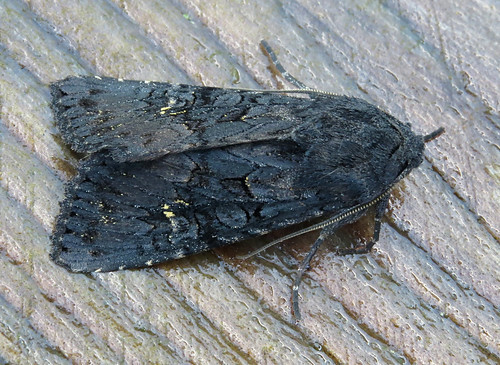 Cold weather thereafter produced a lack of site scarcities until the 21st when this Black Rustic Aporophyla nigra appeared in the traps. 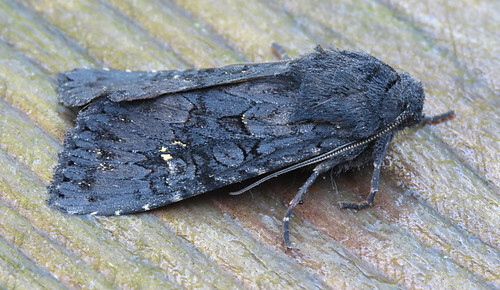 The third reserve record following individuals in October 2014 and 2015. 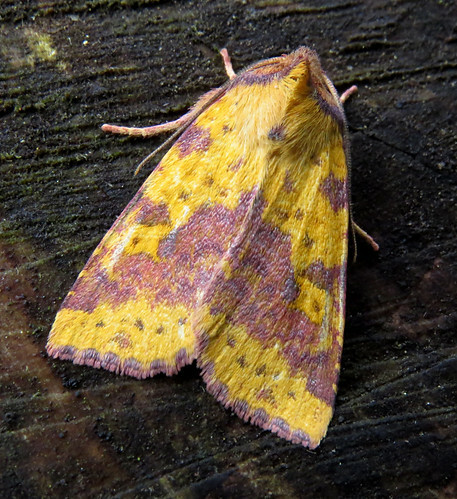 Despite the recent period of cold overnight temperatures, Pink-barred Sallow Xanthia togata have been noted nightly, this one above the helping the total number of individual moths recorded surpass the 32,000 mark with 467 species documented since January 1st. 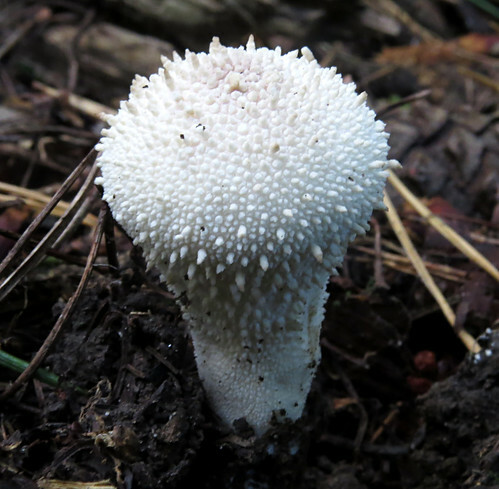 The busy mycology recording season is slowly picking up as diversity increases with species including this Common Puffball Lycoperdon perlatum on show next to the paths. 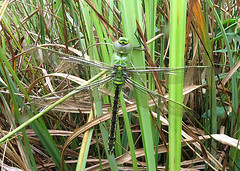 As ever, for the latest Tophill Low NR news, check out the daily updated twitter feed here.